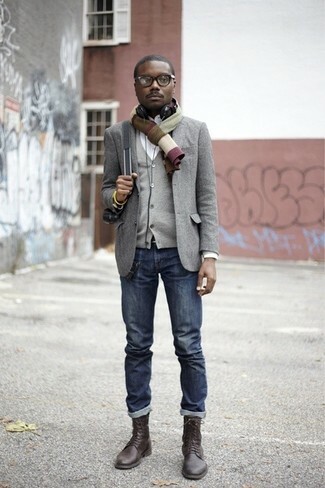 If you're on the hunt for a casual yet sharp getup, wear a black cardigan with brown chinos. Both garments are totally comfortable and will look great paired together. Complement your look with Cherevichkiotvichki leather panel boots from farfetch.com. If you're a fan of relaxed dressing when it comes to your personal style, you'll love this simple combo of a charcoal gilet and blue ripped jeans. 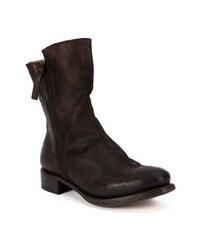 Cherevichkiotvichki leather panel boots from farfetch.com will instantly elevate even the laziest of looks. 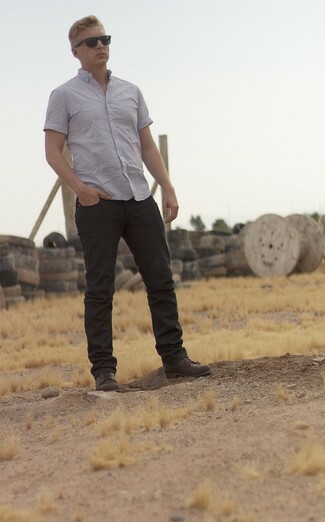 If you're on the lookout for a casual yet seriously stylish getup, pair a grey short sleeve shirt with black jeans. Both pieces are totally comfortable and will look great together. 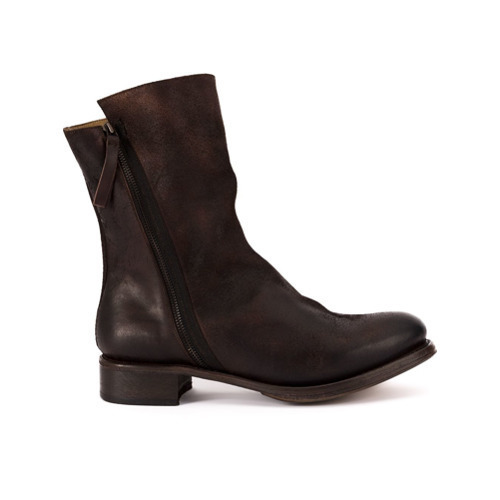 Play down the casualness of your look with dark brown leather casual boots. 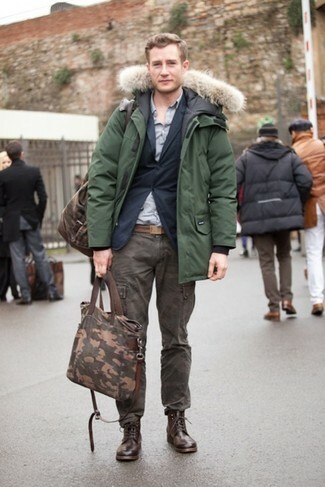 Reach for a green parka and dark brown cargo pants to be both casual and cool. 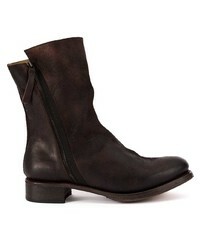 Make Cherevichkiotvichki leather panel boots from farfetch.com your footwear choice to take things up a notch. So as you can see, outfiting stylish doesn't require that much effort. 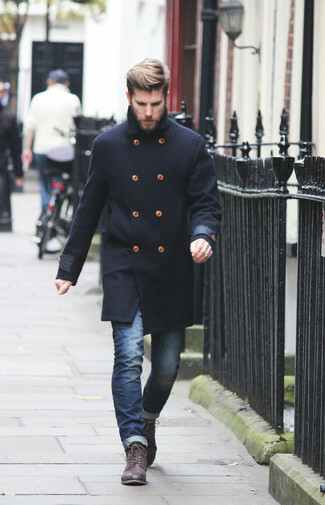 Just make a black overcoat and blue jeans your outfit choice and you'll look savvy. 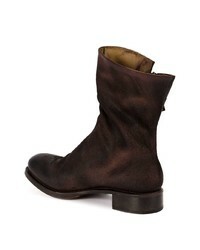 Cherevichkiotvichki leather panel boots from farfetch.com are a fitting choice here. This combo of a grey wool blazer and navy jeans is so easy to throw together without a second thought, helping you look awesome and ready for anything without spending a ton of time digging through your closet. With shoes, opt for a pair of Cherevichkiotvichki leather panel boots from farfetch.com. 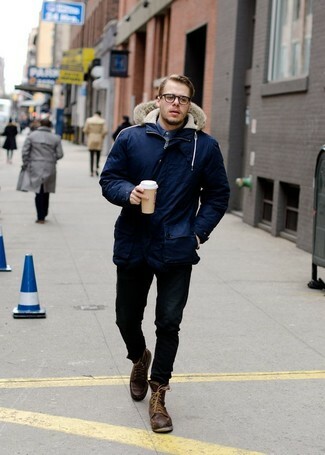 If you're a fan of functionality dressing when it comes to your personal style, you'll love this stylish pairing of a navy parka and black skinny jeans. Kick up the cool of your look by finishing off with Cherevichkiotvichki leather panel boots. 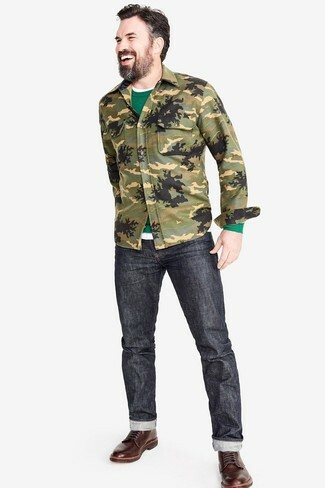 If you're hunting for a casual yet sharp ensemble, consider wearing an olive camouflage shirt jacket and charcoal jeans. Both pieces are totally comfortable and will look great paired together. Channel your inner Ryan Gosling and throw in a pair of Cherevichkiotvichki leather panel boots to class up your getup. 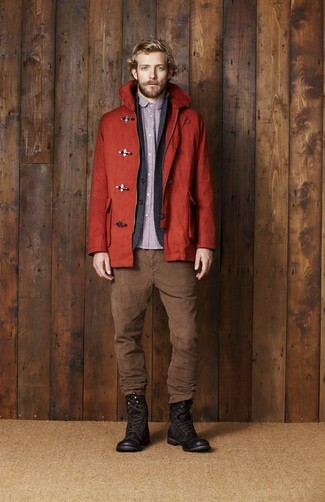 For a smart casual getup, team a red duffle coat with brown corduroy jeans — these two items go pretty good together. A pair of Cherevichkiotvichki leather panel boots from farfetch.com fits right in here.